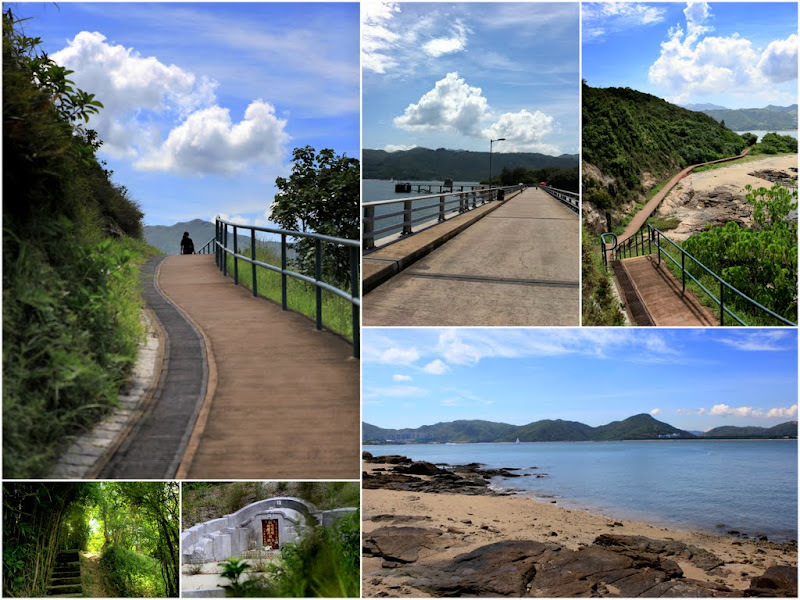 Our last Hong Kong nature-hike happened 4 months ago – towards the end of spring. Personally, I hate shopping outdoor in summer, let alone hiking up the hills. It is insane to hike under the scorching summer sun. Temperature is as high as 34-degree Celsius and the UV level is at its peak. Somehow, Harshad, Tracy and I were mad enough to attempt that today. 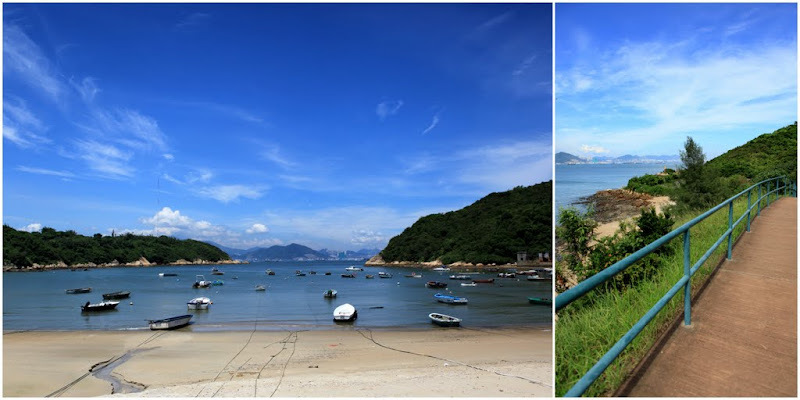 We went to explore one of the last islands on our list – Peng Chau Island. 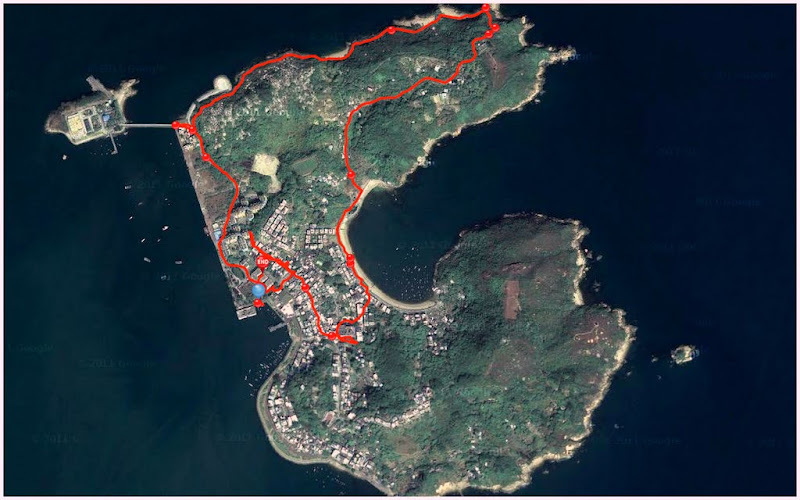 Traveling to Peng Chau Island is a breeze. We took the air-conditioned ferry at Central Pier 6. It was a short comfortable 20-min ride. Peng Chau Island is a very small island with only 5,000 inhabitants. 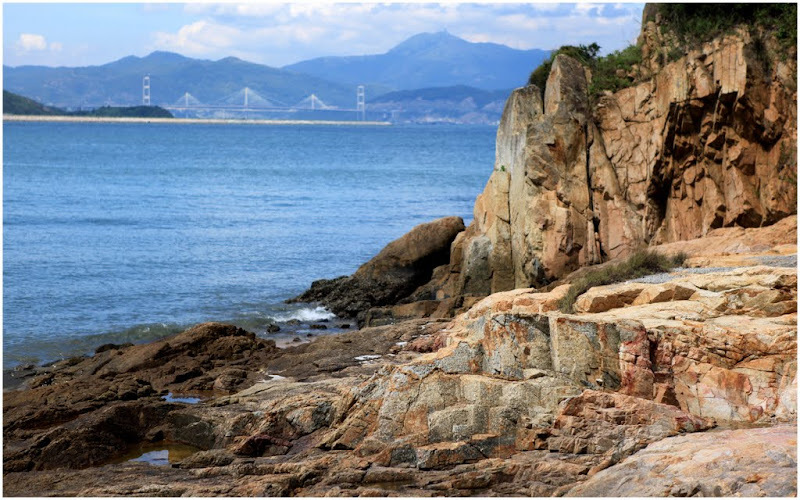 It is located in-between Lantau Island and Hong Kong Island. 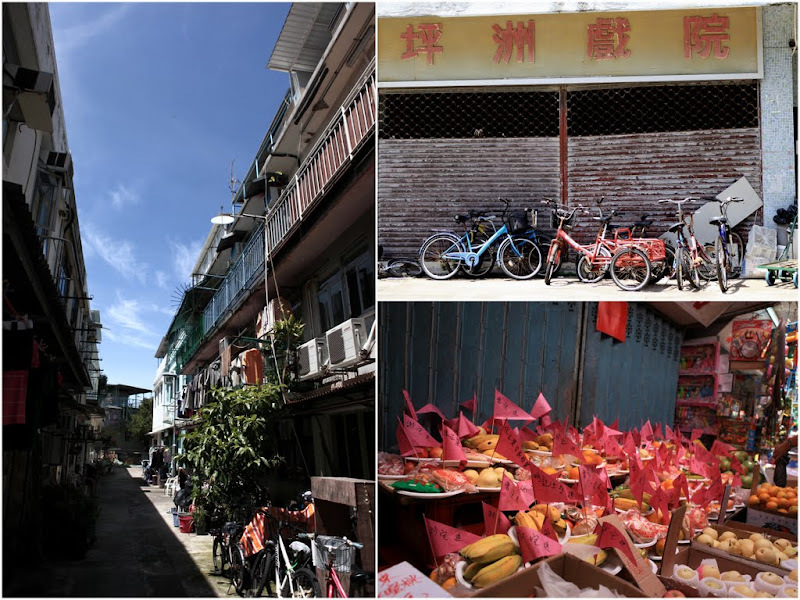 Compared with the other Hong Kong’s outlying islands, Peng Chau is much cleaner and neater. It is not as overcrowded (or touristic) like Lamma or Cheung Chau islands. There are a lots of nice beach apartments along the coastal areas. A good balance between nature and concrete space. Overall, it seems like a very nice place to live. We had a very short 4km-hike. The hot baking sun almost brought me down. Just 15 minutes out in the sun, I broke into cold sweat and felt dizzy. Mentally and physically, I just couldn’t catch up with their pace. Harshad and Tracy thought I was acting. Thanks to the shady forest (and a bottle of cold isotonic drink from Harshad), I slowed down my pace, warmed up my body and managed to recover my pace. We took about 90 minutes to complete the northern loop. We do miss the presence of Felicia and Elkan. Hiking without them makes such a big difference. Elkan is always loud and naughty, commanding us around. I look forward to their return during the November-December holidays. 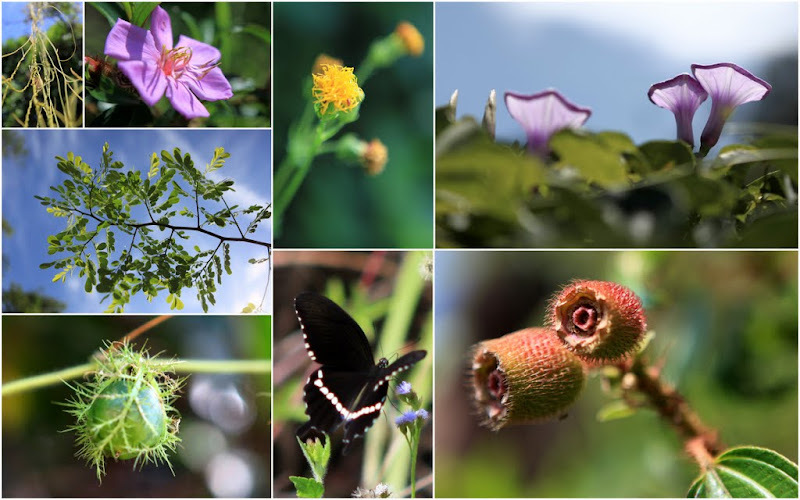 By then, the weather will be cooler and we can resume our weekly nature-walks. And just enough time for me to train up my stamina.